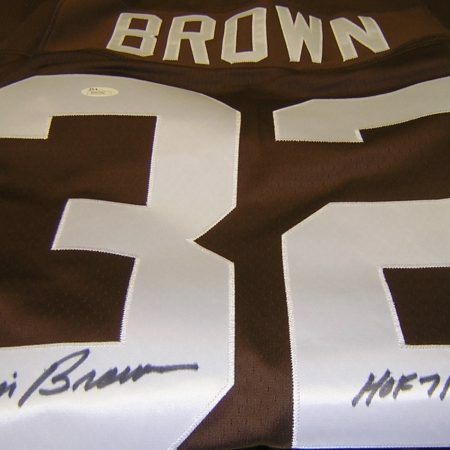 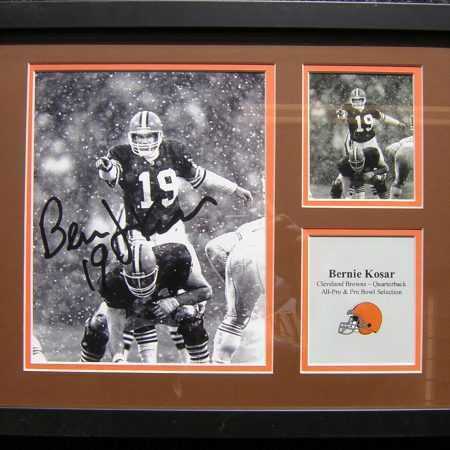 This SIGNED jersey of Bernie would make that die hard Browns fan very happy! 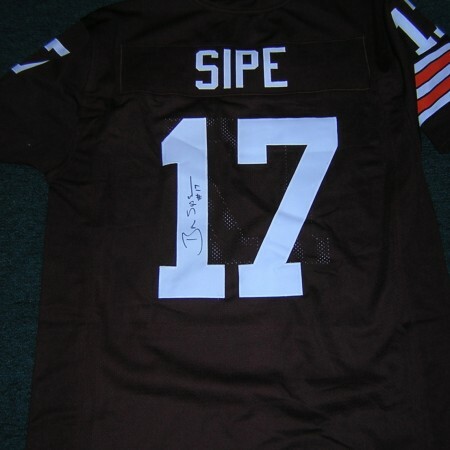 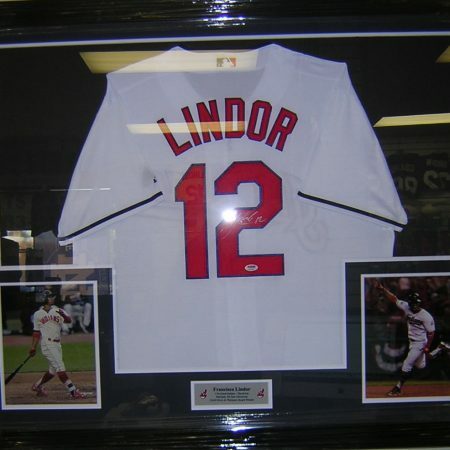 Signed in black sharpie on a XL size embroidered jersey. 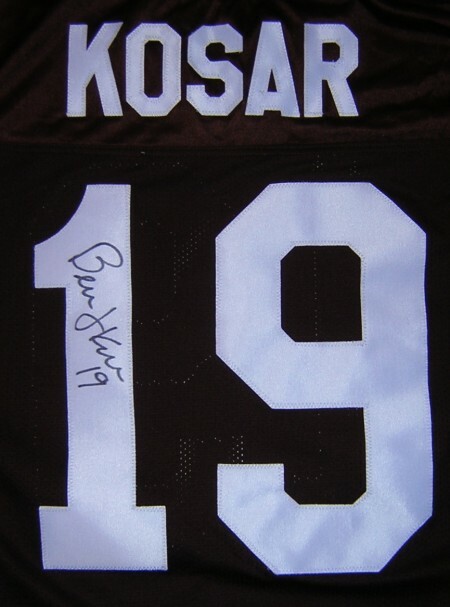 This jersey will come with a JSA certificate.